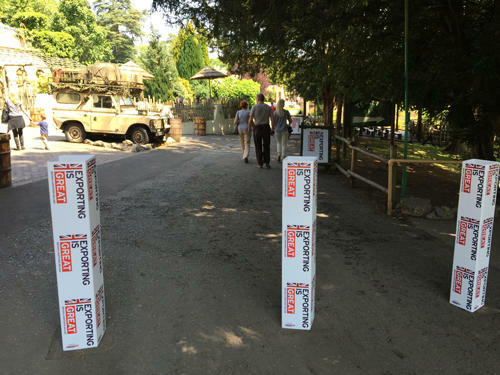 Now you can transform any unsightly bollard it to high impact advertising space with a full colour printed custom bollard sleeve/cover. 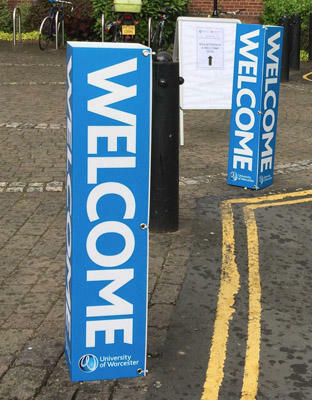 Correx bollard signs/ covers are available to fit a variety of bollard diameters and heights, use the triangular C bollard cover or take advantage of the extra side and use the square Correx Direct bollard cover. 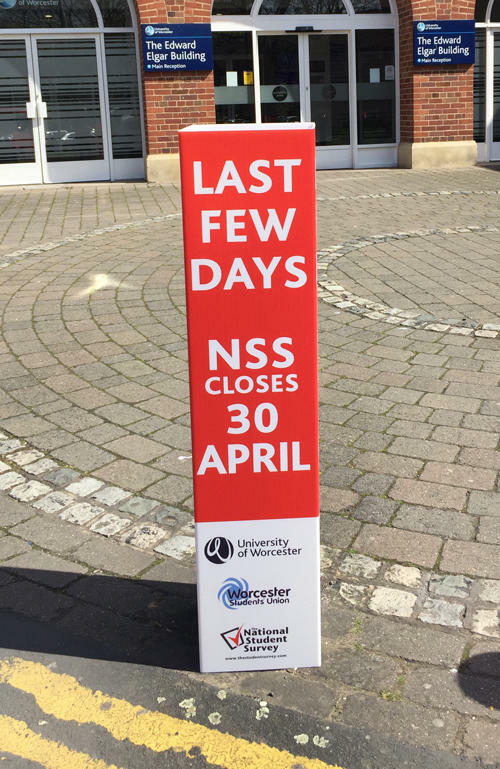 Full custom print is available for your Correx Direct bollard cover using the latest UV inks to make your message really stand out!